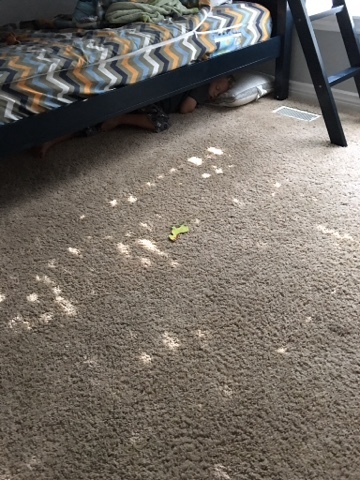 Joined By Our Heart Strings: Why under the bed? 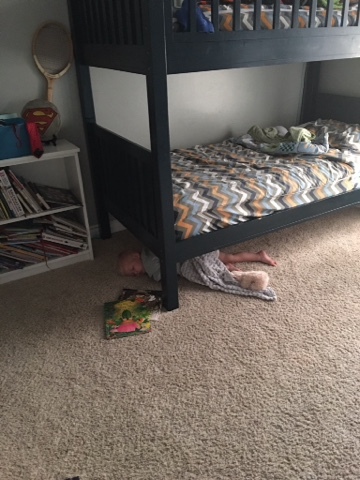 I guess sleeping under the bed is the new thing. The start of another school year. A Hogwarts student for a day.